You deserve diligent, aggressive, and persistent representation with your best interests in mind. New York personal injury laws are complicated and our Long Island firm has years of experience focused solely on personal injury law. This offers our clients the effectiveness and tenacity they expect from our firm. When looking for the right attorney, know that The Noll Law Firm, P.C. has the dedication that produces results. Our staff is extensively versed in the many fields of law and treat all of our clients like they are family. We value your trust and do our best to go above and beyond in any way we can. 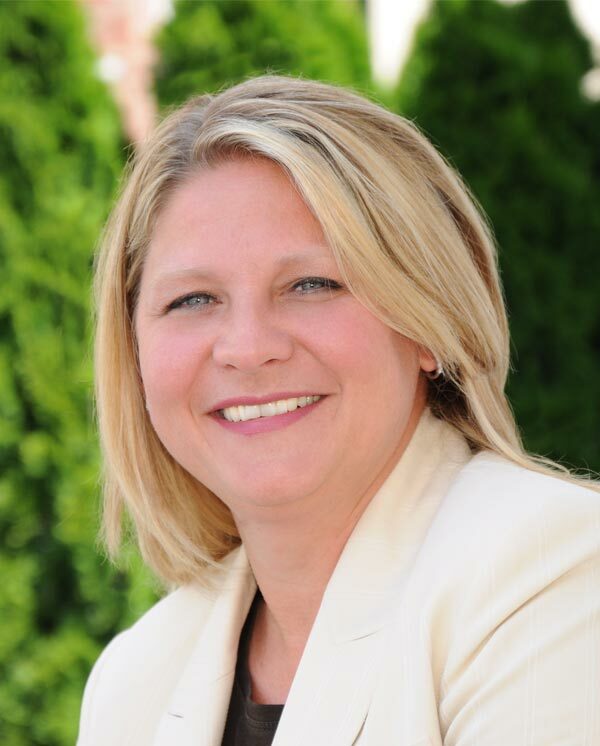 Christine White joined the Noll Law Firm, P.C. in September 2017. She brings 15 year of global corporate experience. She works diligently to assist coworkers, clients and associates to be 100% prepared for their case appointments. Christine is fluent in Spanish, efficiently assisting our Spanish speaking clients. Christine’s attention to detail and patient nature gives her the ability to communicate effectively, allowing our clients to have a solid understanding of their case status from start to finish. Christine’s role includes legal assistant, calendar clerk and paralegal support. She enjoys time with her family, baking, doing outdoor activities and traveling. 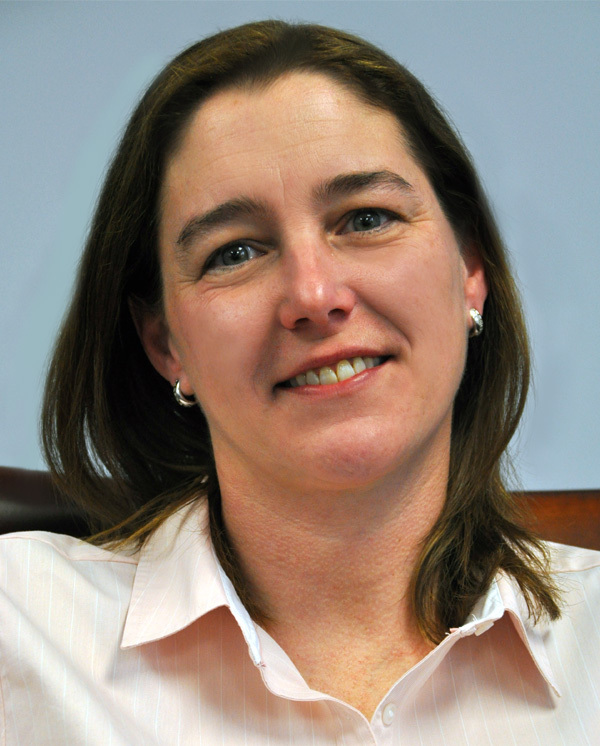 Regina Canade has worked in the Personal Injury field for 23 years. She began her career as a litigation paralegal and earned her degree in Paralegal Studies from Berkeley Business College in NYC. Regina has been with The Noll Law Firm, P.C. since its inception. 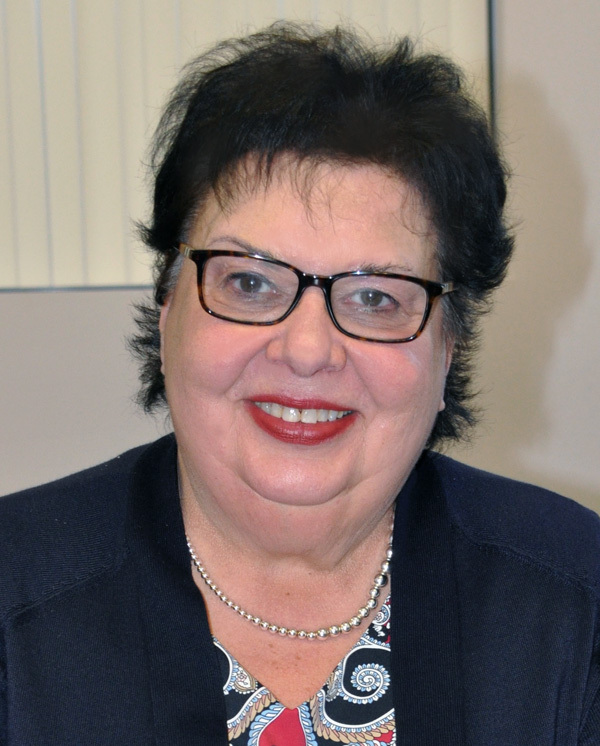 She has known Mr. Noll since 1994 when he was admitted to the New York State Bar. Prior to Regina taking the position of Office Manager, she was Mr. Noll’s litigation paralegal. She has held the position of Office Manager for the past 7 years. As the Office Manager, not only is she the first smiling face you see as you enter our office, but she makes sure that the office operates as smoothly and efficiently as possible. Her efficiency is strengthened by her Paralegal experience. Her skills and effectiveness enable Mr. Noll to concentrate his efforts on his clients and their cases without having to concern himself with office administration which is confidently placed in Regina’s hands. Regina is also a happily married mother of three beautiful children, ages, 11, 12 and 14 and has two dogs. In her spare time which is minimal, you will find her on the soccer field. She volunteers her time to coach and manage her daughter’s soccer team. She is an avid lover of animals. She also enjoys reading, yoga and going to the gym. 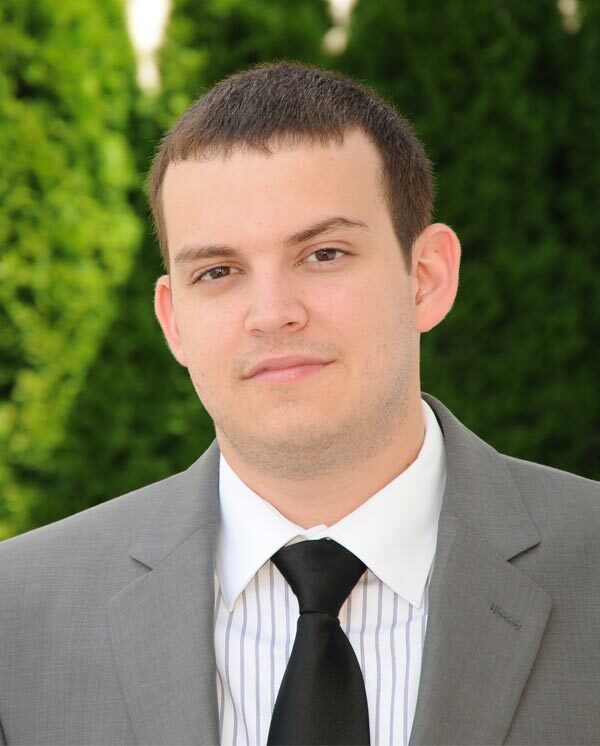 Charles graduated from Stony Brook University with a degree in Philosophy and Political Science. He has worked as a litigation paralegal with The Noll Law Firm since 2011. As a litigation paralegal, his responsibilities include: drafting legal documents, legal research, trial preparation, and communicating with the firm’s clients. Charles was born and raised on Long Island, and now lives in Forest Hills, Queens, with his soon-to-be wife and their dog. When he is not in the office, Charles enjoys going out with friends, tinkering with computers and electronics, taking his dog to the park, or just lying on the couch binge watching Netflix. Annette provides litigation support to the attorneys of the firm, working files from intake through trial. 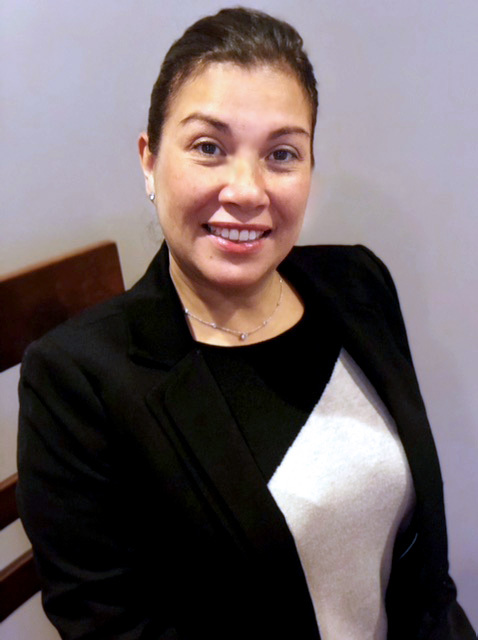 She started her career more than twenty years ago as a legal assistant at a major New York City Insurance defense firm where she assisted one of the main partners with every aspect of his case management. She continued her legal career in house at an insurance company as a claims support specialist before transitioning to the management of her family’s commercial lawn care and sprinkler business where she oversaw office operations for the growing company. 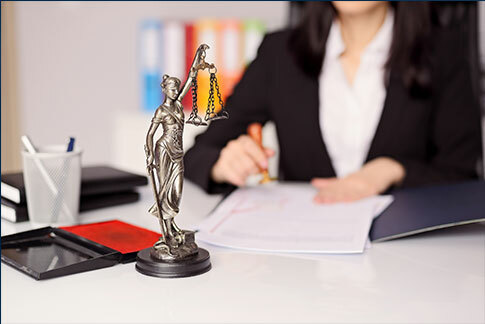 When she decided to return to the law, she joined the Noll Law Firm, where she uses her tremendous interpersonal and organizational skills to benefit our clients. In her free time she is heavily involved with the Parent Teacher Associations of her children’s schools and serves as a liason for her school district with other local civil organizations. She takes every opportunity to be involved in her children’s academic and extra-curricular activities. My role at the Noll Law Firm is to gather, review, and assess medical documentation attached to every client. We strive to ascertain and understand the fundamental aspects of client’s medical history and injuries sustained to support each of our client’s cases. Prior to joining the Noll Law Firm, I spent many years working as a Registered Nurse in emergency rooms and critical care units. Additionally, I spent several years working as a Rehabilitation Nurse for insurance companies with the main goal of getting our respective clients back to work, if possible. This goal was accomplished with assessing the needs of each individual client, such as attending medical visits to better understand the physicians’ goals in his treatment and making sure these goals were implemented and maintained. These experiences afforded me the ability to understand the science and treatments behind many of our client’s injuries.